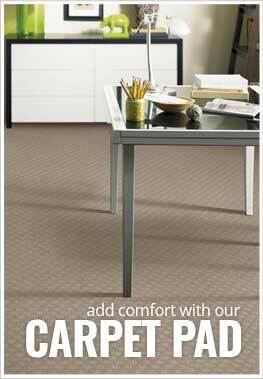 Description - Bring comfort and warmth back to your home with Phenix Paradox carpet. This broadloom carpet is one of the softest carpets on the market made with SureSoftSD™ and delivers superior comfort underfoot. Inherent light fastness and resistance to staining, soiling, and wear make this carpet the perfect flooring option for any room in your home. Easy to clean and maintain, Phenix Paradox carpet is backed by a lifetime warranty. Face Weight - 77 oz./sq.yd. Recommended Uses - Phenix Paradox carpet is the perfect flooring option for any room in your home is commonly found as flooring in bedrooms, living rooms, family rooms, as basement flooring, in spare rooms, as home office flooring, in dinig rooms and much more. Great for bedrooms and living rooms.